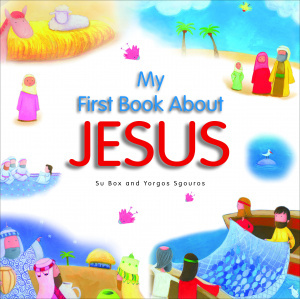 This book tells the story of Jesus, from his birth in Bethlehem to his resurrection and ascension, in an accessible way for young children. The story is accompanied by bright, colourful illustrations which will captivate the reader. 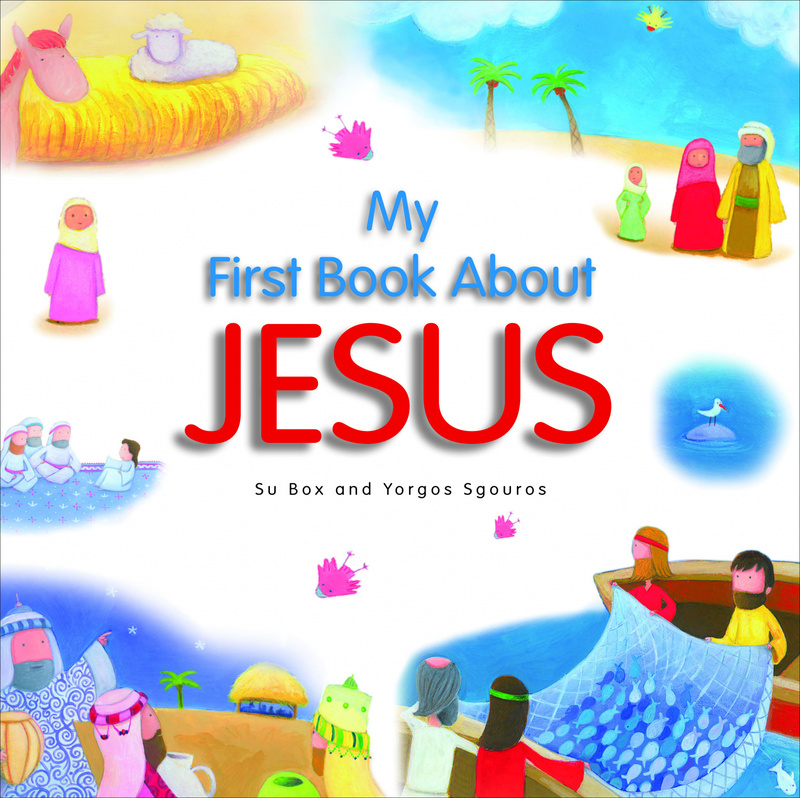 It is an ideal book to introduce children to the life of Jesus. It is suitable for children aged 5-7, and parents, grandparents, and godparents. It is ideal as a Sunday School gift or prize. This book tells the story of Jesus, who calmed a storm, gave food to hungry people and made blind men see. It is the latest book illustrated by popular Greek artist, Yorgos Sgouros, and makes a perfect introduction to the life of Jesus, from his birth in Bethlehem to his resurrection and ascension. My First Book About Jesus by Su Box was published by BRF in March 2010 and is our 39108th best seller. The ISBN for My First Book About Jesus is 9781841017464. Perhaps not the best title for this book; the language and text is a bit beyond the very young. It is still a nice little book. The thoughtful cameo stories are carefully arranged to tell the whole life of Christ from the nativity to the transfiguration. Each little story just covers one or two pages and is amusingly illustrated with fun characters. This could easily be a read aloud book for those who cannot manage the text. Got a question? No problem! Just click here to ask us about My First Book About Jesus.